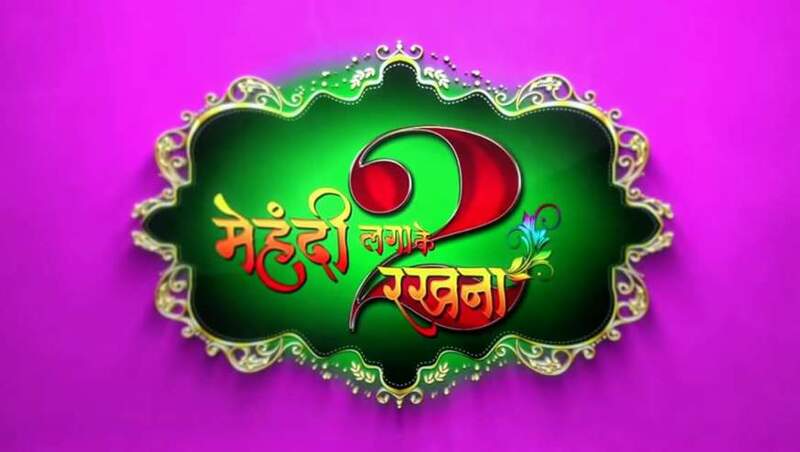 Mehandi Laga Ke Rakhna 2 is a Bhojpuri film released on 27th April 2018. This movie is directed by Manjul Thankur and Produced by Ananjay Raghuraj. 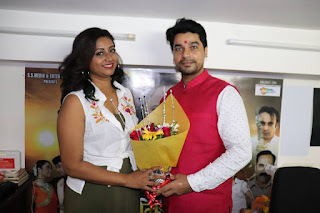 Lead roles are Pradip Pandey 'Chintu' and Richa Dixit, Anjana Singh, Manoj Tiger, Yash Kumar, Rajnish Jhanji and others.